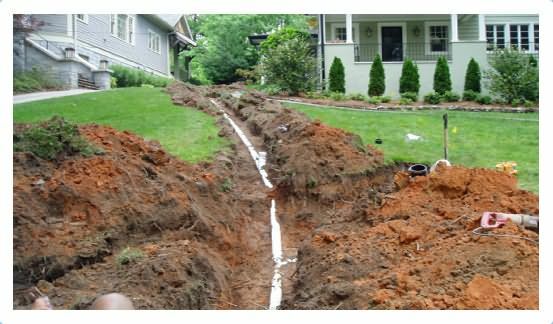 Pipe leaks can develop for a number of reasons, such as a severe cold weather spell, wear and tear due to age, and more. 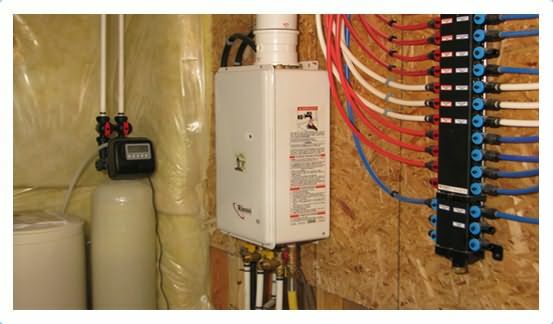 While some leaks are visibly obvious, such as those that develop in the pipes under the sink, other leaks may be more difficult to detect and locate. 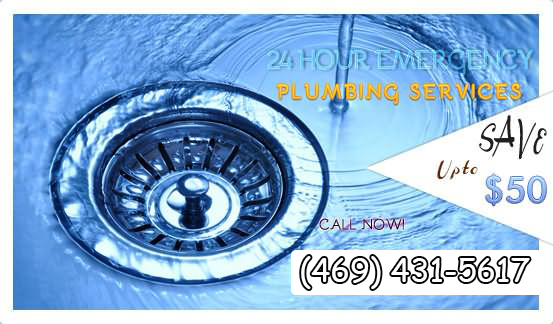 Southern Plumbing has been providing Dallas area residents and business owners with a wide range of plumbing services for almost a decade, and the team now has enhanced its services to include advanced leak detection services as a benefit to its customers. 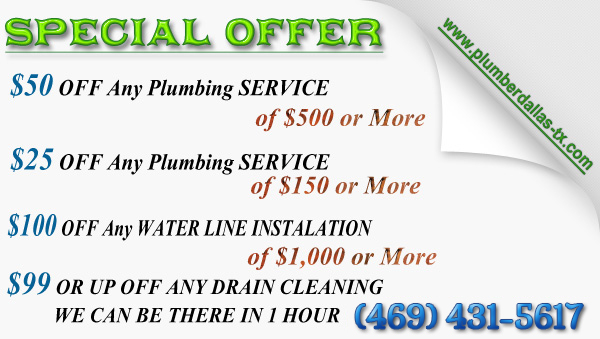 A leaky pipe or faucet can be devastating in your home. Water leaks can damage your floors and ceilings, waste countless gallons of water and worst of all, they're often extremely hard to find and diagnose. 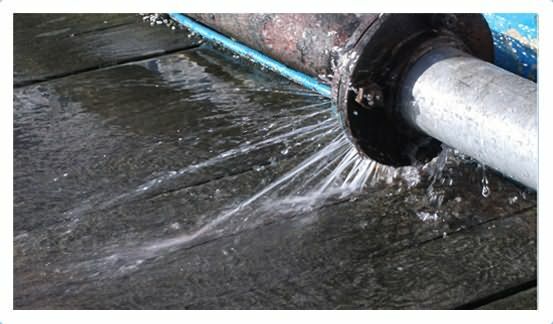 Leak Detection and Repair is a fine art form – one that we have been practicing for many years in the Dallas area. © 2014 Pipe Leak Detection Dallas TX 75245, 75246 .All rights reserved.